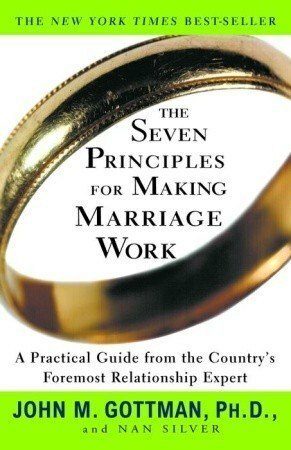 Best book you’ve never heard of on … making marriage work. In Best Books You've Never Heard Of, Books & Reading, Relationships & Family, Work & Family. I was shocked when I first saw the statistics: most marriage counseling doesn’t work. Some studies put the 9-month relapse rate for troubles who sought counseling at a bleak 70%. (And that’s only 9 months!) The best figures peg it at 50%. Most marital counseling focuses on conflict resolution. But according to marriage expert John Gottman, one of the most surprising truths about marriage is that most marital conflicts aren’t solvable in the first place. And Gottman has witnessed a lot of marital spats–it’s what he does. 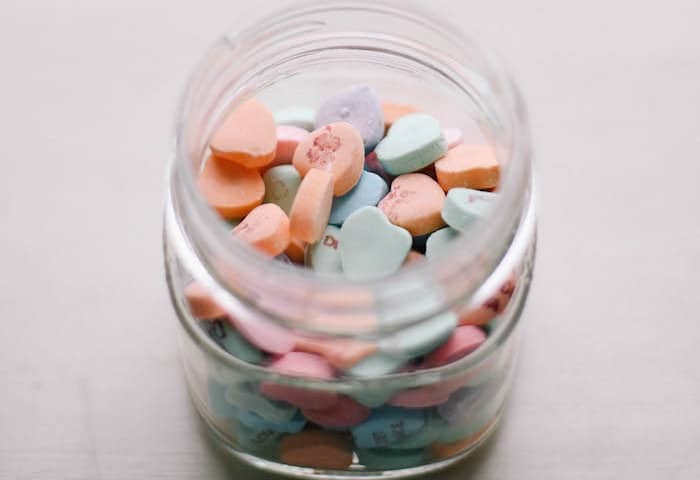 Gottman runs a “Love Lab” in Seattle, which is devoted to studying what makes marriage work. Or not. He routinely observes couples fighting, and he’s become so good at spotting the danger signs of unhappy marriages that he’s able to predict with 91% accuracy if a couple will divorce after watching the couple interact for a mere 5 minutes. One early danger sign is the harsh startup: the wife (and it’s almost always the wife) starts a conversation with a negative and accusatory tone. This is bad news, and is shortly followed by what Gottman has dubbed “the four Horsemen of the Apocalypse”: criticism, contempt, defensiveness, and stonewalling. Once your relationship enters the stonewalling stage (and 85% of stonewallers are male), statistically, you’re doomed. No two marriages are the same, but the more closely I looked at happy marriages the clearer it became that they were alike in seven telltale ways. Happily married couples may not be aware that they follow these Seven Principles, but they all do. Unhappy marriages always come up short in at least one of these seven areas–and usually in many of them. 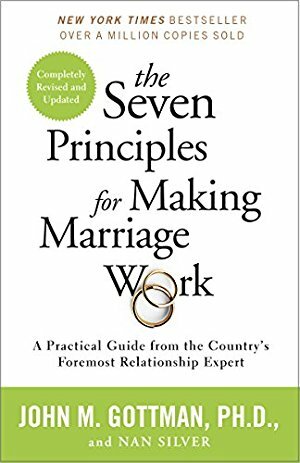 In The Seven Principles for Making Marriage Work Gottman fleshes out what it is that makes successful marriages succeed–and how to make your own succeed as well. There’s nothing revolutionary about his advice: successful couples know each other well. Each spouse admires the other. They solve their solvable problems. They overcome gridlock. The only revolutionary thing here is that his method of therapy is twice as successful as the norm. Gottman shows you how to view your own relationship through a marriage counselor’s eyes: How do you talk to your spouse? How do you bring up touchy subjects? Do you make small talk? What’s your tone like? Gottman says he’s convinced that more marriages can be saved than currently are, if we would just pay attention to the right things in our marriages. I found many of those “right” things to be quite obvious–but I was surprised at others. If you’re concerned about the long-term viability of your marriage, I highly recommend this book as a troubleshooting guide. If your relationship is mostly smooth-sailing, you may enjoy this peek-behind-the-scenes at what makes a good relationship tick. Gottman has several relationship checklists in the book, and The Gottman Relationship Institute has made two of them available online. You can take the quiz to see how well you know your partner here, or you can evaluate how you seek emotional connection here. The Seven Principles for Making Marriage Work may not be revolutionary to researchers, but they can be revolutionary for your relationship. Have you read any of John Gottman’s work? Share your thoughts in comments! I agree. I have not devoted enough time to the bible. My husband not at all. I need encouragement, badly. That marital conflict can’t be solved…upon thinking about it, that is true for me and DH. While we don’t have anything major going on, the little things mainly stem from both personality and personal desires. The key isn’t solving all marital conflict, but for each one in the couple to realize that the other is a different person and learn to respect the differences, while loving the spouse enough to make compromises when necessary. My husband and I read and worked through this book together before we got married in 2009 [remember my Jane Austen wedding gown and maid of honor dress that I sewed myself?]. We found it very helpful. It didn’t solve all our communication problems or make everything smooth sailing, but it was a very useful perspective on relationships. And tackling it together proved to us that we could work together as a team towards a common goal! Yes, of course I remember! (And did I ever tell you the insane amount of people who clicked over to look at it?) I’m so glad you and your husband found the book useful. When I counsel women, I tell them to just stop arguing. I argued with my husband for 23 years and it accomplished nothing. We never argue anymore…the past 8 years and it is wonderful. Scripture speaks over and over again about being peacemakers and that we shouldn’t argue or quarrel…I have learned to discuss things without having to be right or push my opinion down his throat! The hubs & I were given TWO copies of this book, one for each of us, so that’s gotta tell you something right there! We started it & tuckered out a bit, but it was so helpful, initially to see just how many of the apocolyptic horsemen we have been decidedly riding on. Thanks for posting on this, makes me wanna pick it up and try again with it…we still need it! TWO copies? That really sends a message! Thanks for the reminder that I should be re-reading this one every once in a while, too. I’m so glad you’ve written such a great review for this book. There are so many books on reconciling problematic marriages that go over the same material and most of those books ultimately recommend you seek counseling anyways. And as you’ve pointed out, most counseling doesn’t help the marriage. My husband and I aren’t going through a rough patch now. We communicate well and really take the time to reconnect with each other often. But we’re interested in taking a look at a book that identifies the seven keys of successful marriages to learn what elements we should focus on and what things we can do to improve our own happy marriage. We understand that marriages are difficult and will run through their rough patches, but we know that with love and commitment we could move past issues before they damage or marriage beyond reconciliation. 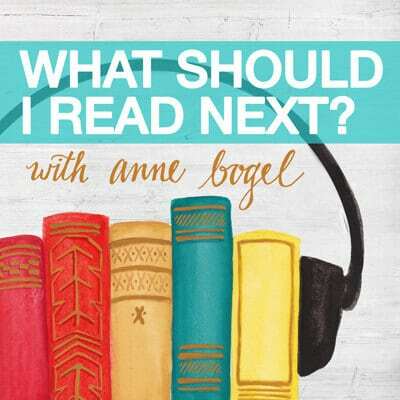 Pingback: On Books, Conflict, and Loosening the Purse Strings. I just went and ordered this book right now. My husband and I need some work… maybe this will help us get onto the right path. I started reading this book over the weekend. I’m really hoping it meets my (high) expectations. We tend to find that young couples in our circle of friends tend to seek us out when they are dating, engaged, or newly married and they often ask us for books they can read together. There’s nothing spectacular or noteworthy about our marriage, but we do take the responsibility seriously to speak into someone else’s intimate relationships when they give us permission. 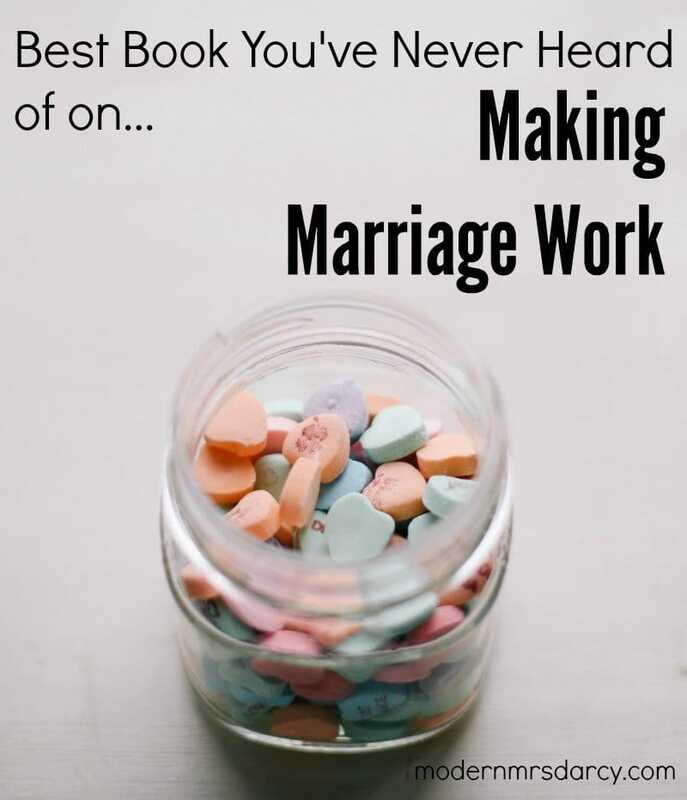 While there are numerous books on marriage and relationships it’s hard to recommend one without having fully read it and researched all its claims. 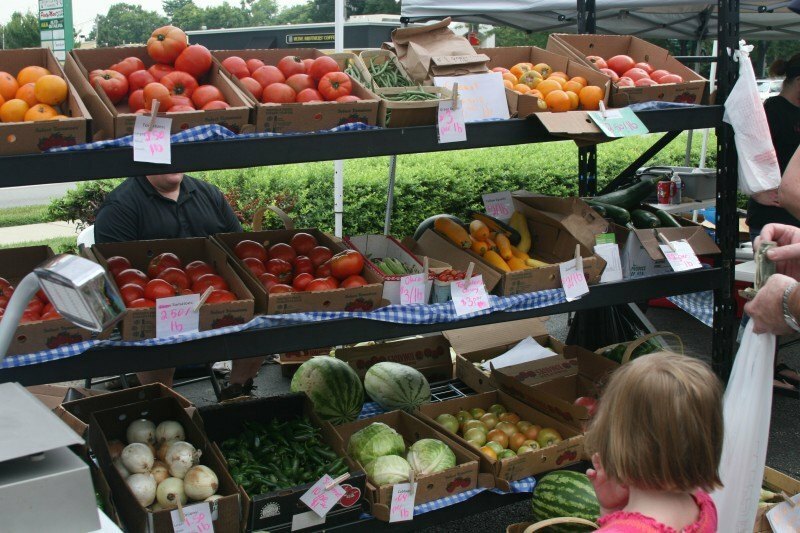 To make things more complicated, as Christians we want to endorse Christian morals, values, and principles, but there are some stiiiiiicky Bible verses that authors can use to ‘prove’ that marriages should be a certain way because ‘the Bible says so.’ Do the words submission, obedience, or ‘head of household’ ring a bell? Yeppers…so hoping that Gottman’s book has enough solid, principle based content that we can recommend it. From what I’ve read so far it’s hitting all the marks! 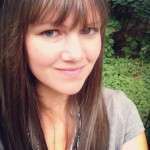 My husband started going out with other ladies and showed me cold love, on several occasions he threatens to divorce me if I dare question him about his affair with other women, I was totally devastated and confused until a friend told me about a spiritualist named Dr Mack who help people with their relationship and marriage problem by the powers of love spells, at first I doubted if such thing ever exists but decided to give it a try, when I contact him and told him my problem, he helped me cast a love spell and after 24 hours my husband came back to me and started apologizing and ever since, he has stopped going out with ladies and he is with me for good and for real. Contact Dr Mack for relationship help or marriage problem at Email:dr.mac@yahoo.com……. Surprising that in the most intimate of relationship, we have to be reminded to do the most spontaneous things like hugging,complimenting,sharing moments, giving of oneself to the other, to respect the other as another self, to cherish someone for life. The spouse is a person, not an object or thing to be used, that would be demeaning. There is something sacred about the person, created in God’s image, it is the Imago Dei Realization. I’m an Episcopal priest, and I give this book to every couple as part of their premarital counseling. I also recommend/require that they go to a counselor for the Prepare/Enrich Inventory. Everyone deserves the best available tools for making marriage work. Thanks to E-mail:dr_mack@ yahoo. com…for helping me get my wife back.